GO Get Organised this Christmas! 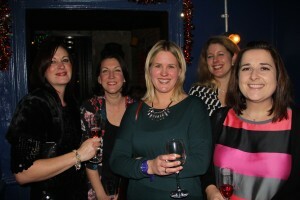 Thank you to all that made it to our Christmas Party on Friday 11th December. It was a great night. 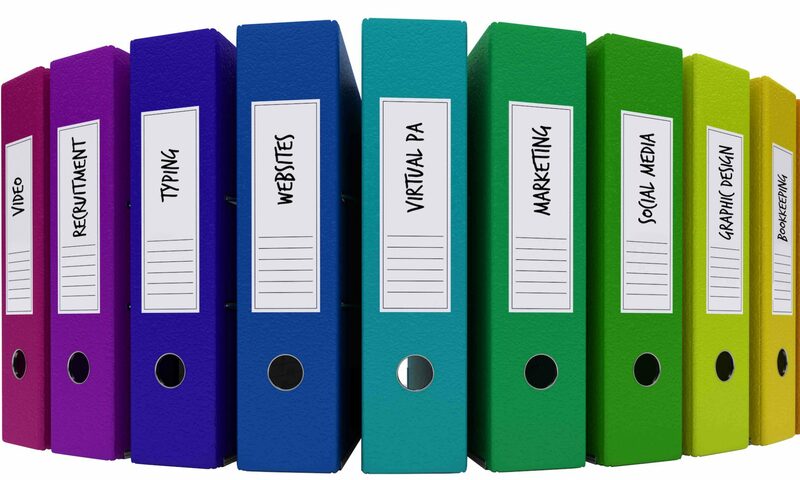 Go Get Organised admin staff gathered all of our virtual assistants, online bookkeepers, virtual social media managers, part time marketing consultants, IT support and virtual PAs to celebrate a very busy year. 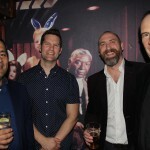 Our staff work independently from home, supplying virtual support to many local businesses in Bath and further afield, so it was a great excuse to all get together for a night out. 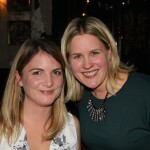 Go Get Organised this Christmas: Here are just a few snaps as a taster of the evening. 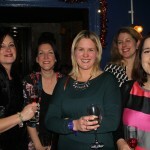 Bex, Libby, Naomi, Helen, Caroline. Emma GO Get Organised Finance & Naomi of GO Get Organised. 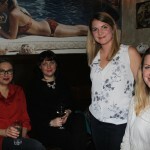 Laura, Hagar, Emma & Lindsay of GO Get Organised Finance. If you’re looking for part-time admin support, take a look at our professional support servicesGo Get Organised Finance – for bookkeeping, accounts, payroll and IT support.